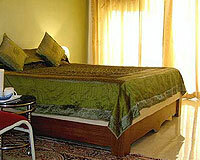 Hotel Rajdhani is located in the heart of Lonavala. 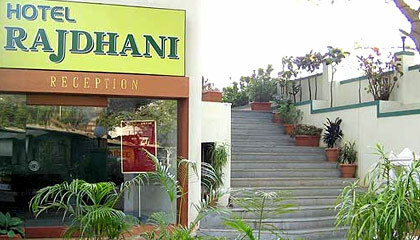 Hotel Rajdhani is located in the heart of Lonavala, on the Mumbai Pune Road. 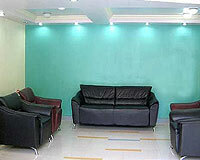 The hotel is located at a walking distance from the bus stand and 0.5 km. from the railway station. 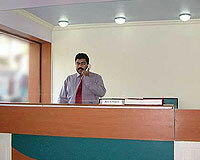 The hotel is synonymous for providing the right blend of service and quiet efficiency. 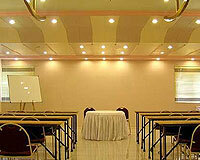 Hotel Rajdhani is a popular place for organizing workshop, a management seminar, marketing or training session. 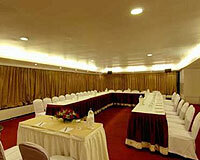 The hotel also organizes special theme evenings and group activities. 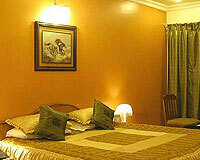 Hotel Rajdhani offers 49 luxurious rooms. All the guest rooms at the hotel are equipped with latest amenities like A/C, attached bath/toilet, cable movies, hot and cold water, newspaper, room service and shower. Hotel Rajdhani has a restaurant named 'Masala Express', which serves freshly cooked multi-cuisine food.